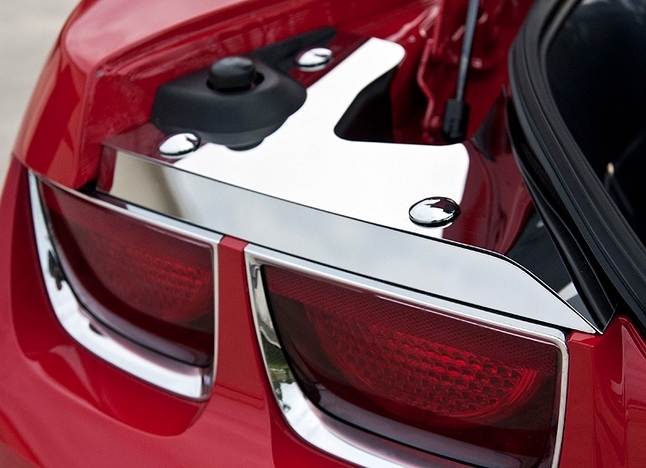 Dress up your 2010-2014 Camaro with our Polished Stainless Steel Trunk Plates. 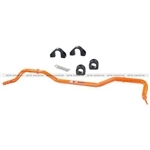 These trim pieces are designed to fit on the rear painted area of the trunk, when open and add a clean stylish look to your 2010, 2011, 2012, 2013 2014 Camaro interior. Fits all 2010-2014 Coupe and Convertible Camaros. Please allow 5-10 business days for these to ship, they are laser cut in the USA.